ESZETT is an international language and tutoring school founded in 2011 in Rio de Janeiro. We offer private classes and other language services on 5 continents, and we create innovative education solutions for you or your company. 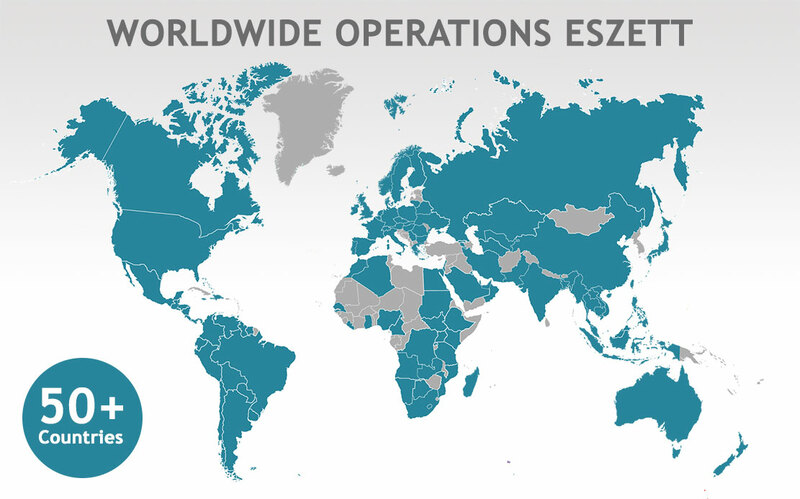 Eszett operates currently in more than 50 countries, and teaches the following languages: English, German, Portuguese, Spanish, French, Italian, Dutch, Hebrew, Swedish, Norwegian, Finnish, Luxembourgish, Urdu, Polish, Swahili, Greek, Tagalog, Afrikaans, Amharic, Arabic, Japanese, Mandarin, Russian, Zulu, Czech, Romanian, Hungarian and others. Learning with efficiency today means studying in a private class or in small groups. The methodology and teacher are chosen based on the specific needs of each student, depending on age, level, personal objectives, business sector and availability study at home. We offer “blended learning,” which means that we work with digital media to complement the content taught. With many years of experience in education, we have created an international network of native and multilingual teachers, consultants, intercultural trainers and translators from renowned and experienced institutions who are highly motivated and certified specialists in their field. All of our professionals have a university degree and have been tested in their abilities. When first beginning to work with us, we train our new members and always offer guidance, as well, throughout their time with us. Our objective is to provide fast, reliable, comprehensive and high quality service. We have pedagogues that guide our teachers with methodology, materials and day to day activities. Through initial discussions, we will analyze your needs and together, find the best solution for your personal and/or professional goals.